This weekend is filled with all types of great events and there are even more happening on Monday and further into January! Here are just a few of the highlights! 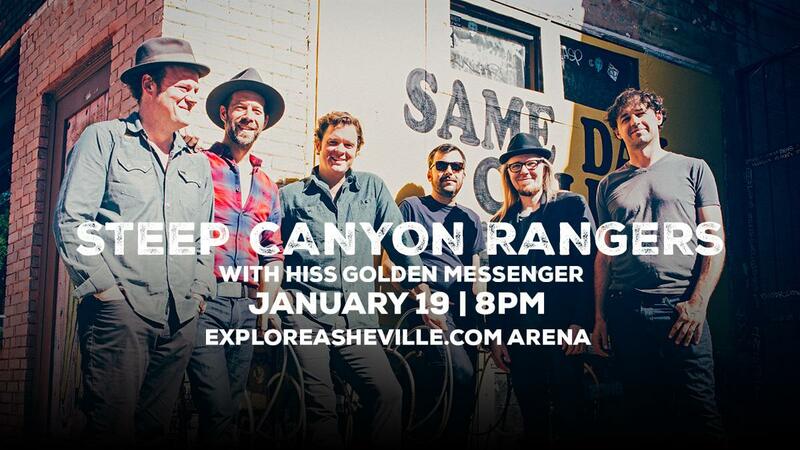 The Steep Canyon Rangers return to the ExploreAsheville.com Arena stage. Riding on the heels of its most recent album “Out in the Open,” the Steep Canyon Rangers affirm its place as one of the most versatile bands in contemporary American music. 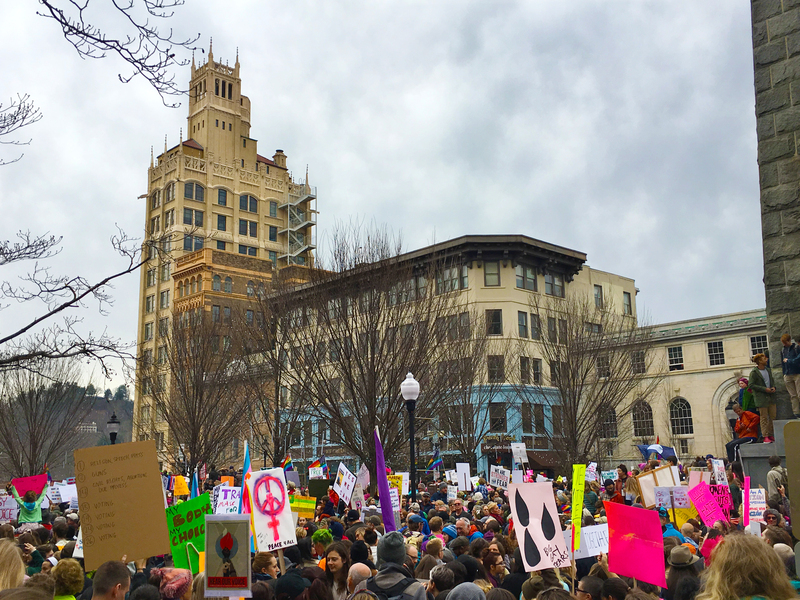 The annual Women's March on Asheville will take place on January 20, 2019. We will once again be the progressive March heard across the Western North Carolina region uniting people of all ages regardless of their gender, race, sexual orientation or religious beliefs. We will march in support of our rights and for justice. 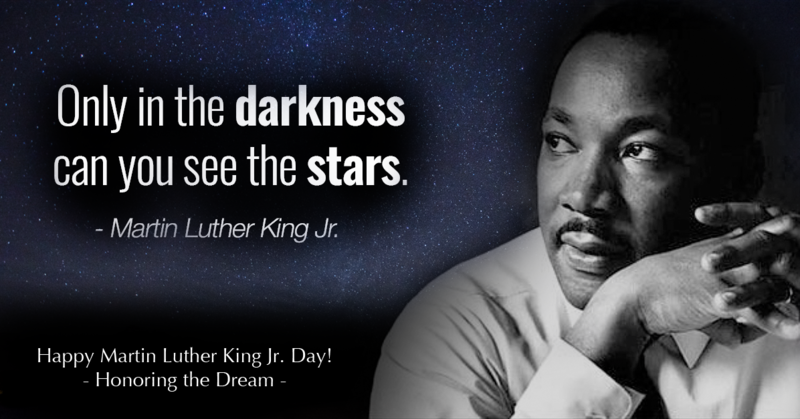 The MLK Association holds several events during the national holiday weekend to commemorate Dr. King and build upon his legacy of peace and justice. On Monday, Jan. 21, the official King Holiday, a Peace March and Rally will take place beginning at 11:30 a.m. at St. James AME Church at Martin Luther King Drive and Hildebrand Street, followed at noon by a march to City-County Plaza to hear speakers on justice and peace. 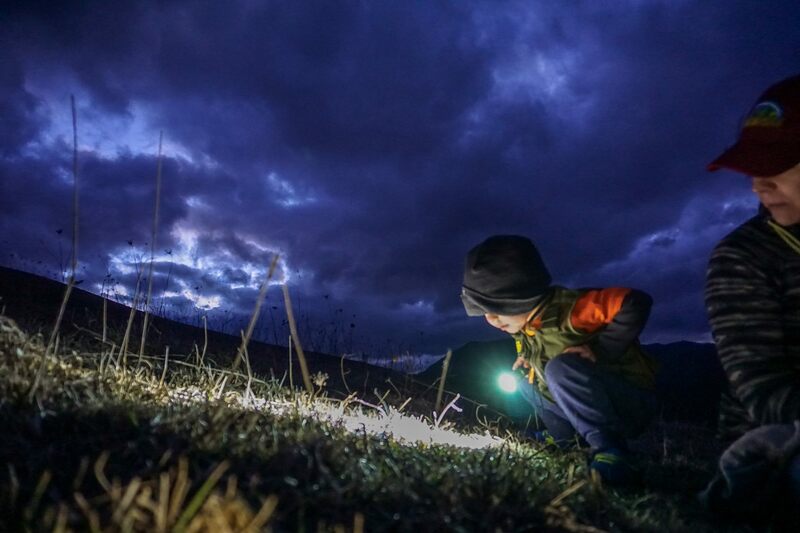 Join Southern Appalachian Highlands Conservancy for a Full Wolf Moon night hike on the SAHC protected Flatwoods Pasture property! This roughly 0.75 miles to the high-elevation pastures with beautiful, western-facing views from which we can enjoy the sunset. Participants are welcome to bring food and beverages to enjoy an evening picnic – we will have about an hour between sunset and moonrise, during which time we will discuss our land protection work in the area as well as a discussion about red wolves, their conservation, and implications of reintegrating them into the Appalachian Mountains. Finally, when the January “Wolf moon” rises, we will have a group howl! Asheville performance artists push their creative limits during the four-day Asheville Fringe Arts Festival. The 2019 festival will feature 53 ticketed performances and 10 Random Acts of Fringe, free performances scattered throughout town. The festival begins with the Opening Kick Off Party on January 20th from 5-7 p.m. at the Lazy Diamond in downtown Asheville. Meet the artists and other Fringe Fans and get ideas for which shows to see! 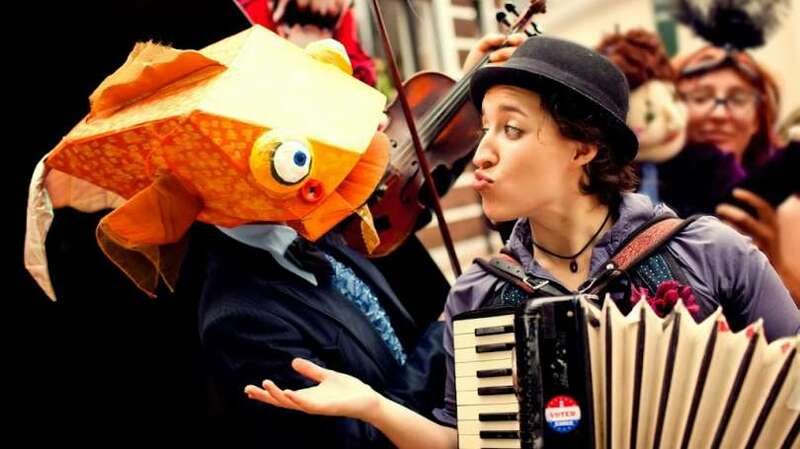 See our guide to the Asheville Fringe Arts Festival for more information. Our annual month of classic animated movies is back featuring some of the best from Studio Ghibli and animation legend Hayao Miyazaki! During Asheville Restaurant Week, you would be hard pressed to find a restaurant that doesn’t embrace the key tenets of farm-to-table dining. Asheville is home to nearly 250 independent restaurants, 20 regional tailgate markets and a growing number of craft breweries. Our commitment to using fresh, locally-sourced ingredients, has earned Asheville the designation as one of the top ten food and wine destinations in the United States. 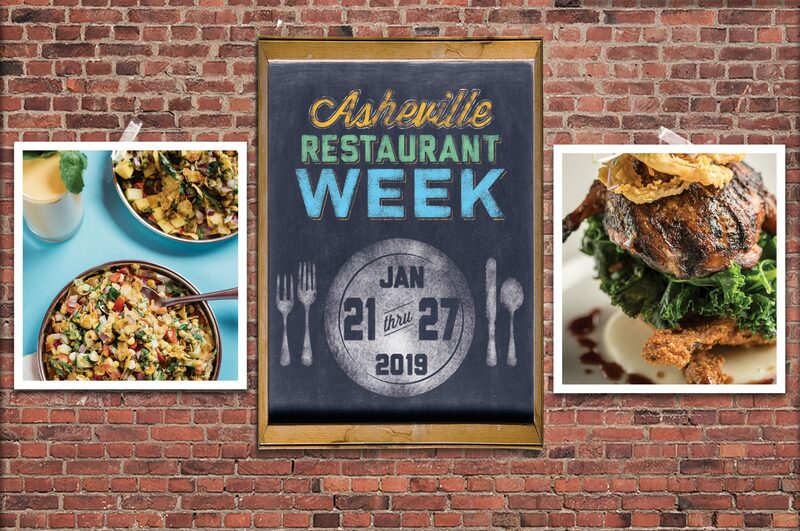 Now you can enjoy our tastiest cuisine during Asheville Restaurant Week, taking place every January. Participating restaurants will offer special prices and menus. Attention all sweet tooths! Our annual Girl Scout cookie and beer pairing flight returns! Run, don't walk, over to the Tasting Room on January 22nd for a chance to experience a cookie/beer pairing that has been expertly developed by our sugar-loving sensory scientists! One dollar from every cookie pairing will go to the Girl Scouts of America.